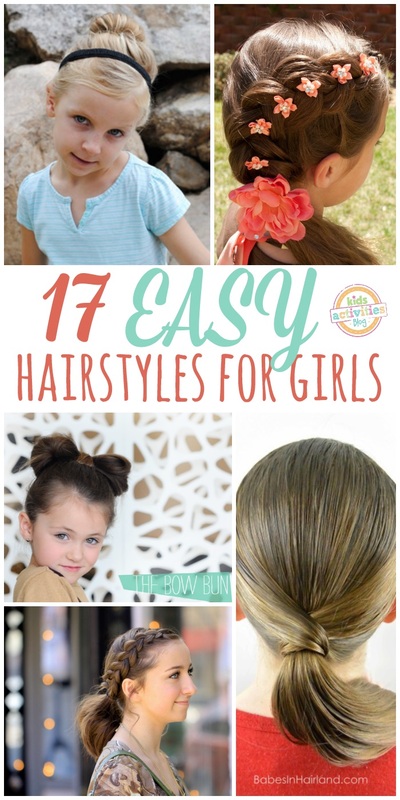 For those days when you either need a quick style for your kids or one that is nearly indestructible, we have found 17 Lazy Hairstyles for Girls. 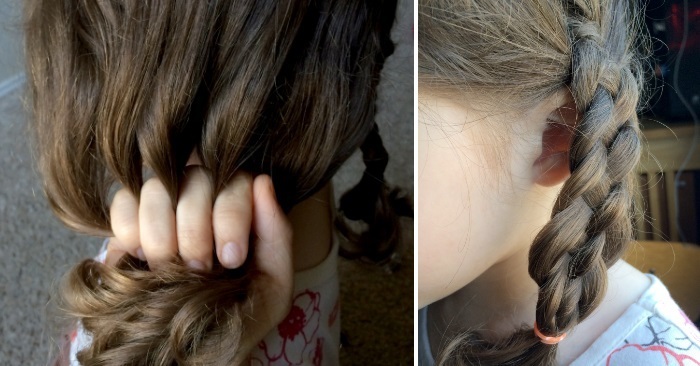 Related: If you have a toddler, check out our toddler hair ideas! From braids that stay put the first time, to interesting ways to upscale a ponytail, we’ve got you covered! 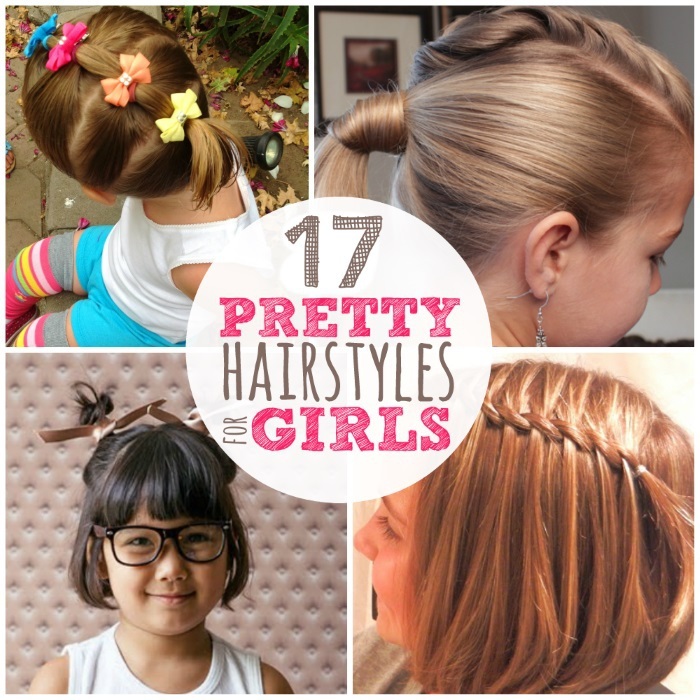 And for moms who love braids, How Does She has a great series! You can have Mom & Me matching hair!! Twisted Waterfall Braid – Once you get the hang of this style, it is quick to throw together! 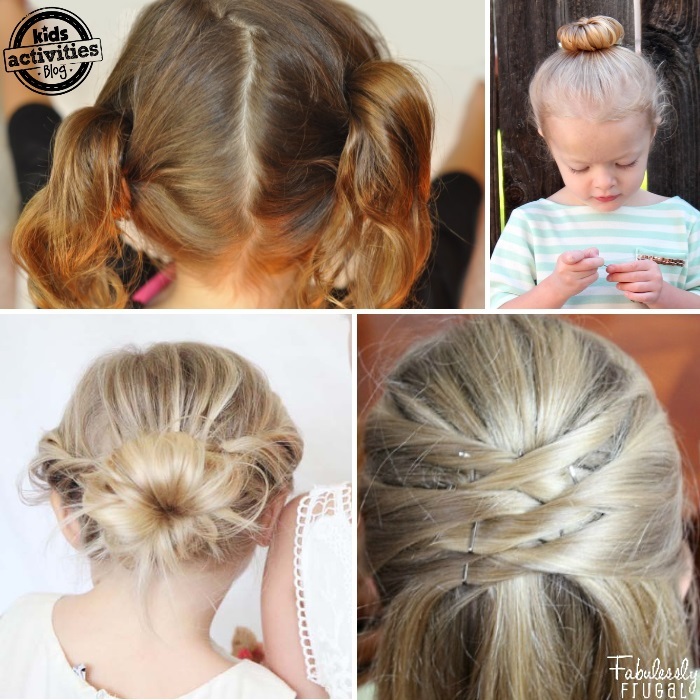 Photo Credit via Girly Do Hairstyles, (the link to this post no longer exists, but this tutorial by Cute Girls Hairstyles is very helpful). 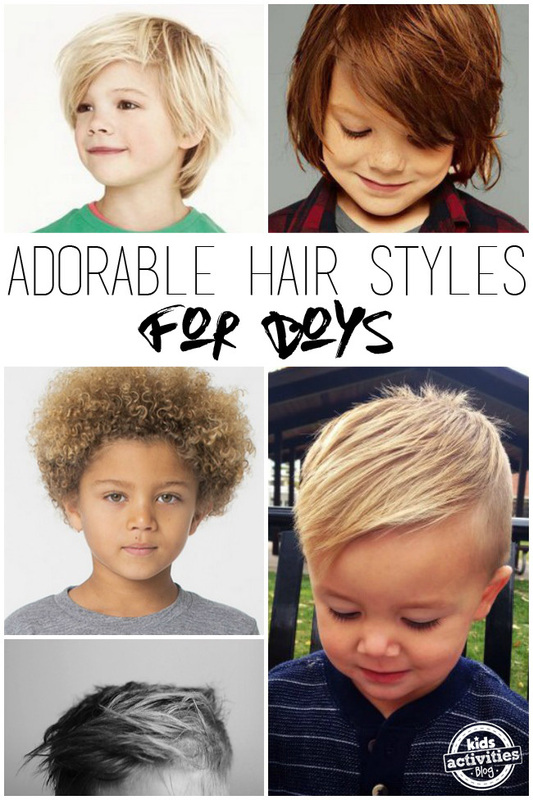 Here are some more fun hair tutorials for boys, those crazy hair days at school, and even a fun Trolls hair tutorial! Leave a comment: What’s your favorite hairstyle from this post?